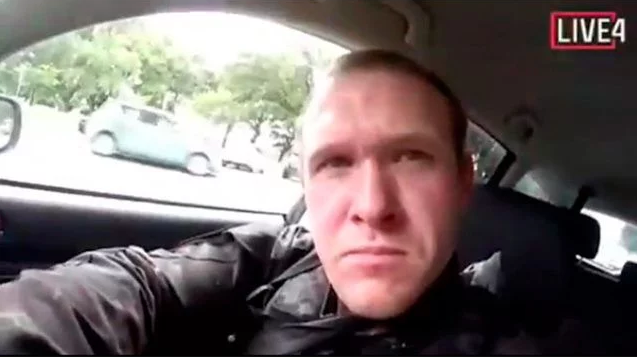 The British broadcaster BBC did not use the phrase "terrorist attack" for the mosque attack in New Zealand, where 50 people were martyred, while the Daily Mirror newspaper gave terrorist Tarrant as an "angel boy". The other reaction was a British press agency called the Daily Mirror. The newspaper, "the massacre in the mosques" uses the headline in the news, on the first page of the father of the terrorist's little lapel photo in the lap, giving the "angelic child turned into a diabolical right angel" said the phrase. The most prominent newspapers in the country, which use the term "terror" for attacks in France, avoided using this statement in their news about New Zealand. Le Figaro Newspaper described the attack on 130 people who died in Paris on November 13, 2015 as a terrorist attack and did not view the massacre targeting Muslims in mosques as a terrorist attack. Le Parisien also did not use the term şekil terrorist attack anda in news reports about the New Zealand attack. It was noteworthy that the public broadcaster France Info did not make the same assessment for this attack, which described the terrorist attacks in the country in the past years.